At JMI Insurance, our customers are always our number one priority. We are a highly trusted Portland insurance agency that has been in operation for several decades. We are a local company, but we gladly serve customers in Washington, California and elsewhere. As recent as 2010, Oregon state officials estimated that only one out of every five Oregon homeowners has earthquake insurance. This is a startling statistic considering that Oregon is one of the top three states that is most likely to see a major earthquake in the near future. In fact, the head of the Active Tectonics and Seafloor Mapping Laboratory has put the chances of a powerful earthquake occurring off the coast of Southern Oregon in the next 50 years at one in three. Those are daunting odds, especially when you consider how many people are completely unprotected from such a disaster. We work with 15 of the most respected insurance providers in the nation. This enables us to choose from a selection of different insurance policies so that we can find one that corresponds with your needs. 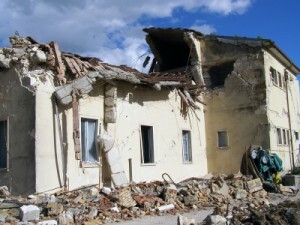 We will find an earthquake insurance policy that will cover your home in the case of a massive earthquake. It never hurts to be prepared. Our insightful and intelligent insurance agents strive to maintain the highest possible level of customer service. If you aren’t satisfied with your insurance policy, then we aren’t doing our jobs right. You can call us at any time and speak with one of our agents in Portland. They are always more than happy to answer your questions and go over the details of your policy with you. The better you understand your insurance policy, the better prepared you will be in the event of an earthquake. 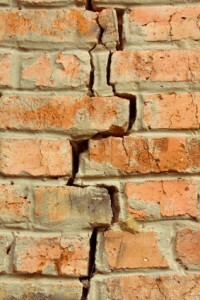 Let us help you find a policy that will sufficiently protect your home from earthquake damage. We don’t work for the insurance carriers; we work for you, our customers. We will do everything that we can to ensure that your investments are secure in case of natural disasters. Please do not hesitate to contact us. 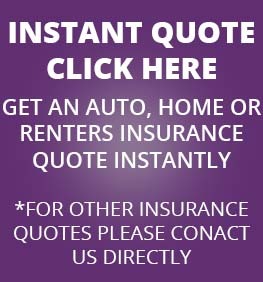 You can reach us by phone or online, and we even offer free, no obligation insurance quotes.